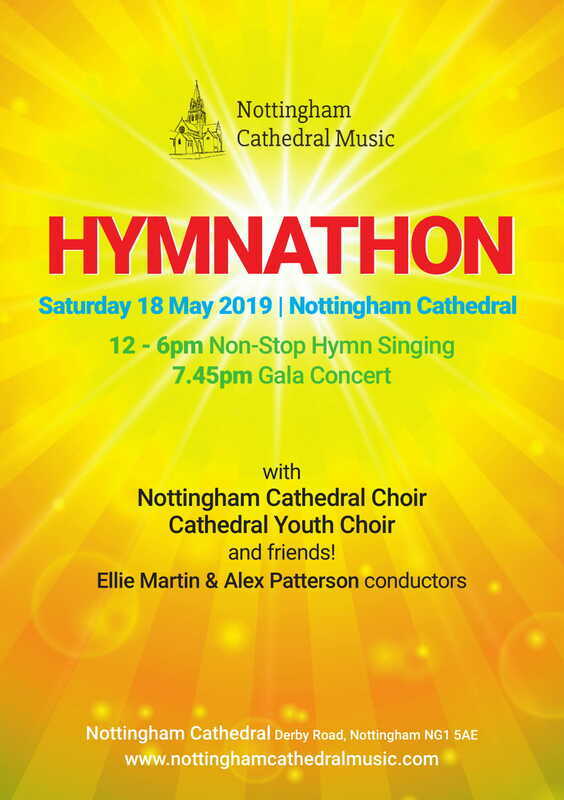 We are holding a HYMNATHON this May to celebrate the 175th Anniversary of Nottingham Cathedral this year, as well as raising money for the Cathedral’s Youth Choir. The afternoon will feature non-stop hymn singing from 12 – 6pm and singers from all over the city and will gather to sing some of your favourite hymns alongside our Cathedral Choirs. We are hoping to hold a 'Schools Hour', where schools in and around Nottingham have the opportunity to perform hymns / hymn arrangements in the Cathedral to each other, and to anyone else who comes into the Cathedral for the event. We will then have a MASSED CHOIR PIECE for all schools to prepare and then perform together at the end of the hour (music to be confirmed). The exact time is to be confirmed, but it would probably be from 2-3pm, or possibly a little longer depending on how many schools sign up. 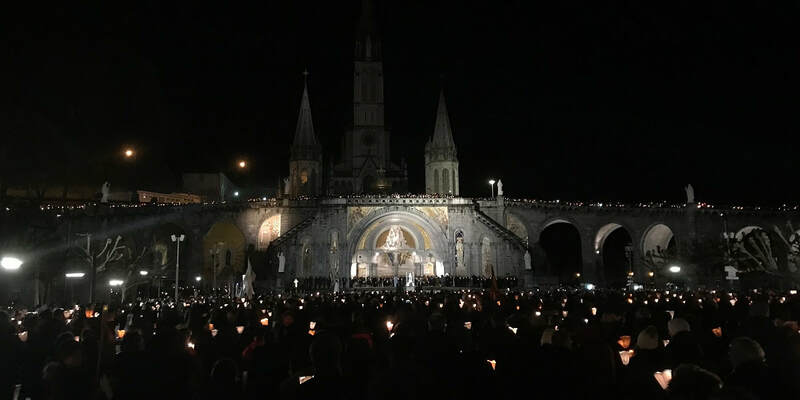 We would very much like to have a 'Schools Hour,' where catholic primary and secondary schools in and around Nottingham have the opportunity to perform hymns / hymn arrangements in the Cathedral to each other, and to anyone else who comes into the Cathedral for the event. We would then have one piece that all the schools would prepare and then perform together at the end of the hour (music tbc).